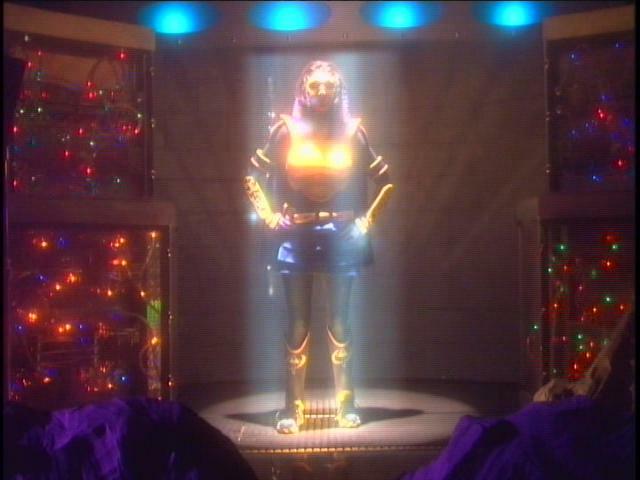 She's Fantastic: The Bibleman Adventures - BIBLEGIRL! 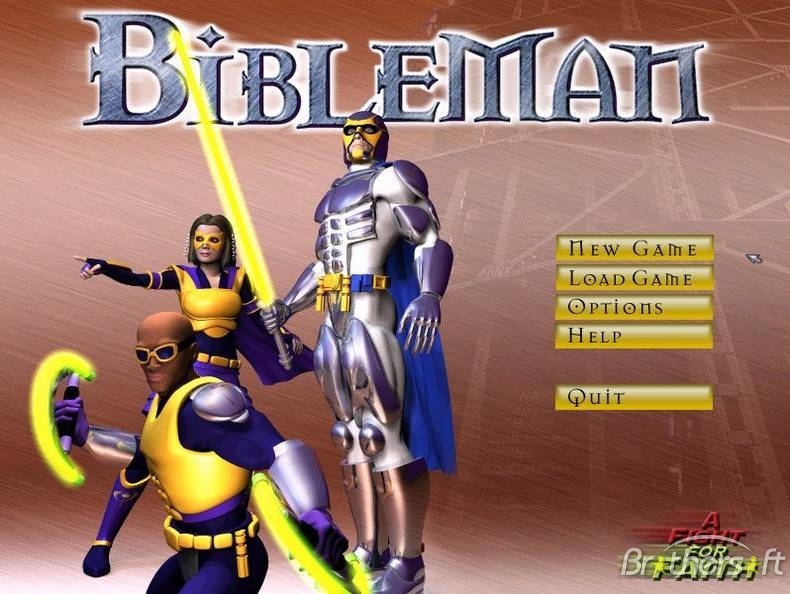 The Bibleman Adventures - BIBLEGIRL! I discovered this little gem last Christmas when I was hunting down holiday-themed figures for a review that I never got around to (there's a surprising amount of Mary action figures out there). 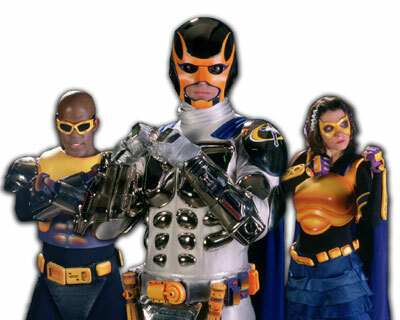 The Bibleman Adventures is an evangelical superhero video series that ran from 1995-2010. There was a slew of sidekicks and antagonists created over the course of the series and the property eventually branched out into live-action performances, books, video games, and of course toys. I don't know a lot about the series, but I gather that Biblegirl was a young actress who received a calling to become a superhero alongside Bibleman. All the heroes sport yellow armor pieces which have (somewhat silly) names like the "Breastplate of Righteousness" and the "Helmet of Salvation." I'm assuming this campiness is a nod to Batman. The series apparently borrows themes from many pop culture properties like Batman, TMNT, and Power Rangers (according to Wikipedia). Let's check out Biblegirl in detail below! Overall I think this is fun, well-made, and quirky figure. But of course, I have to nitpick, so here are some areas for improvement: (1) The paintwork around her eyes is a little odd (whatever she's got, it looks contagious). (2) I'm not super-fond of the ribbons in her hair. It doesn't look quite so odd on the actress in the show, but on the figure it almost looks like a mistake. (3) Her armor is really bulky. On the majority of female action figures today, you would be hearing my criticisms over unnecessary cleavage or trashy crop-tops, but this character tips the scale in the other direction with just a few too many layers. She looks like she'd have trouble moving. And lastly, (4) She could really have benefited from some elbow articulation. She looks good in action poses, but standing at attention her arms look unnatural. Apparently Biblegirl uses a net as her weapon of choice. The net accessory she comes with is hard and inflexible, yet still fun to pose her with. Here are some images of Biblegirl form the show and video game. The hair on this figure kinda reminds me of John Travolta as Terl from Battlefield Earth. HA! Yes. I could tout this as a rare female Psyclo action figure! i have never seen anything worse. And i have seen a lot. Thou great fun! nice, so weird and fun figure.